The park in Oxford Mills, previously nameless, has been officially named Maplewood Park. Photo courtesy John Barclay. 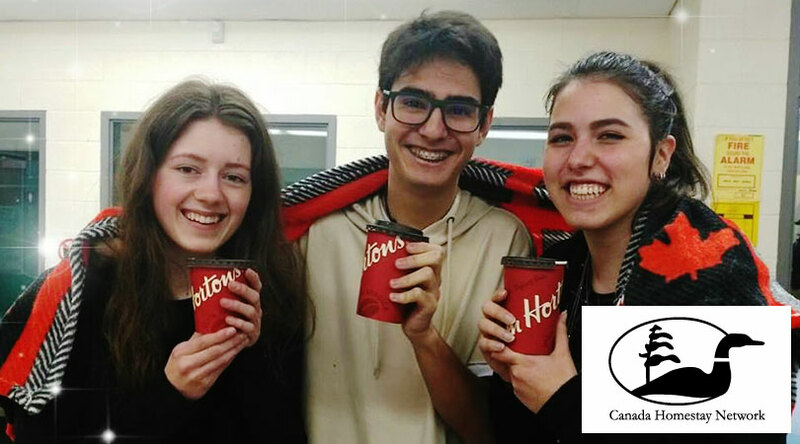 A local park has been officially named. The formerly nameless park in Oxford Mills will now be known as Maplewood Park. The naming follows the replacement of an old sign that read Oxford Mills Park. 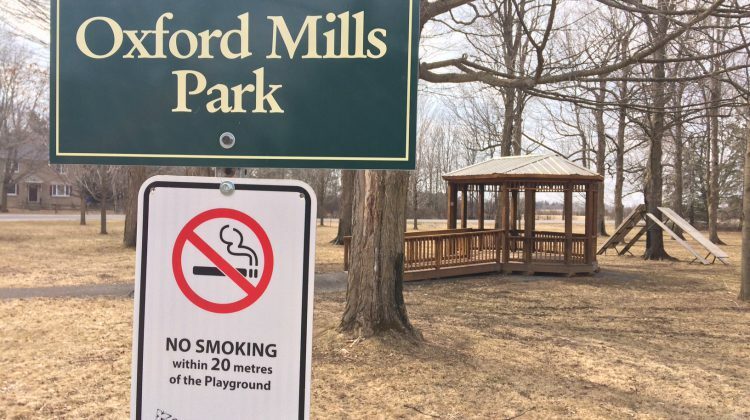 The Oxford Mills Community Association submitted a request to have the name changed to Maplewood Park, which it is commonly known as. 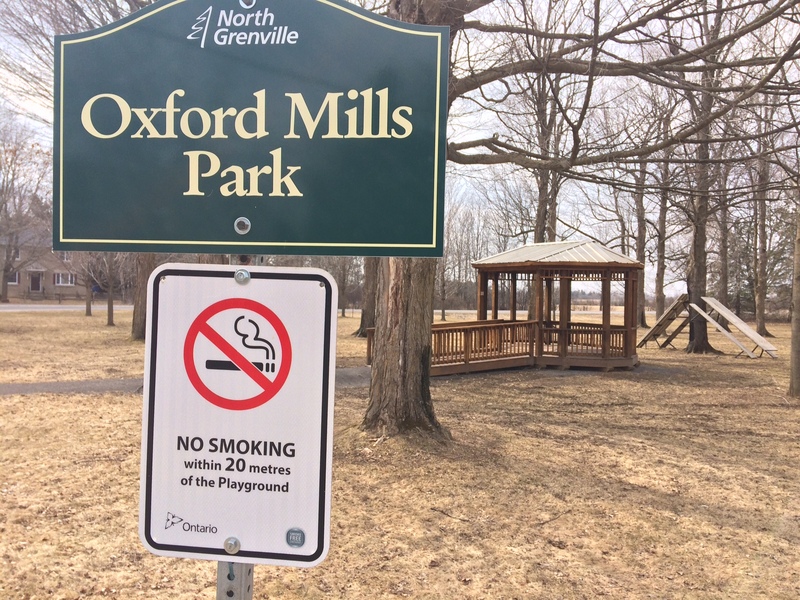 Clerk Cahl Pominville says former Oxford-on-Rideau Township employees could not recall the park ever having an official name. The common name of the park was established sometime in the ‘80s when part of County Road 18 was renamed Maplewood Avenue. Pominville says that’s around the time the park became known as Maplewood. The cost to replace the sign at the park is about $80. Council voted in favour officially naming the park last night.